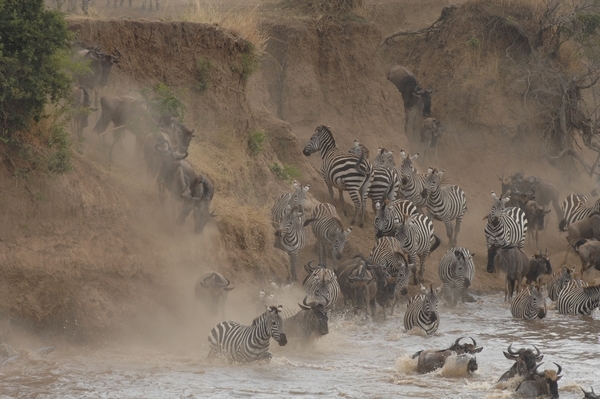 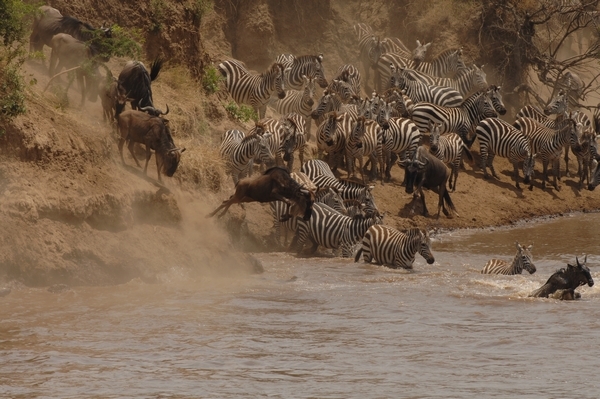 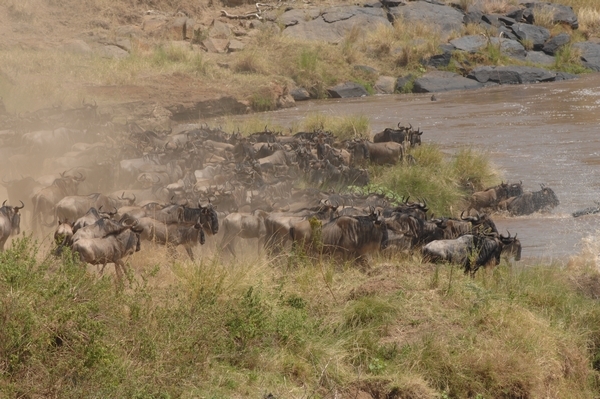 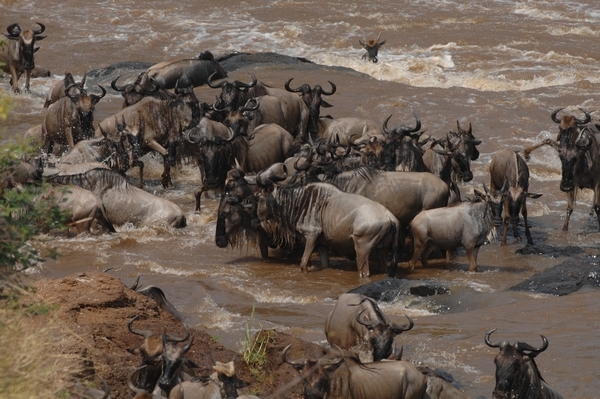 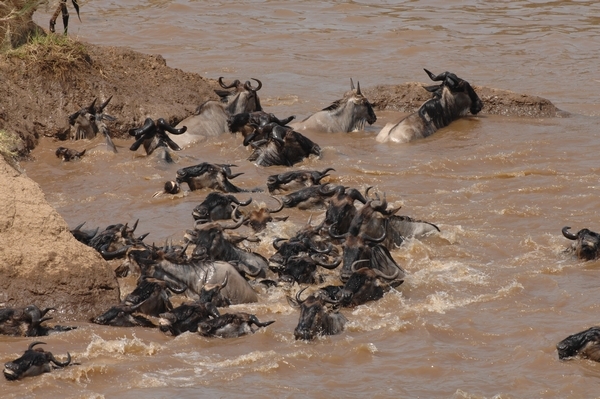 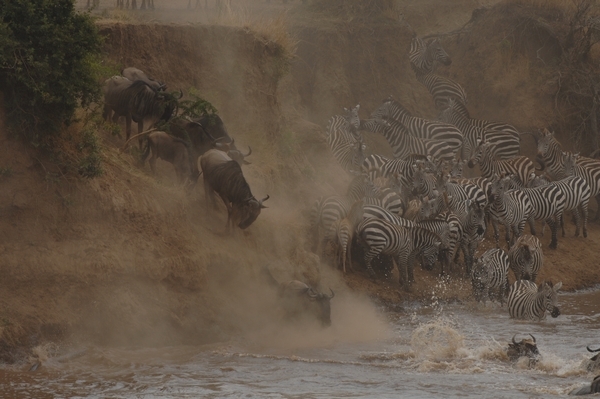 The plains of East Africa are the setting for the world's greatest wildlife migration. 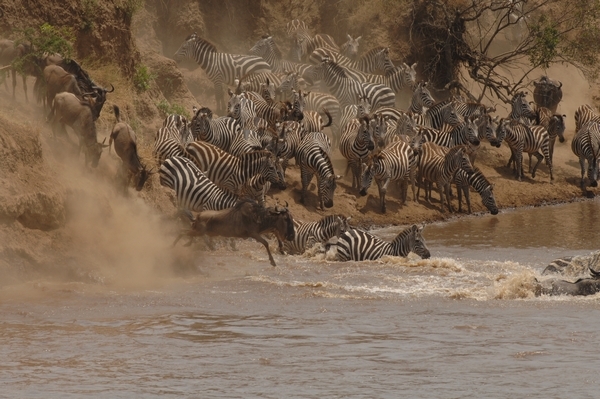 From the vast Serengeti plains to the champagne coloured hills of Kenya's Masai Mara, over 1.4 million wildebeest and 200,000 zebra migrate in a clockwise fashion each year in search of rain ripened grass. 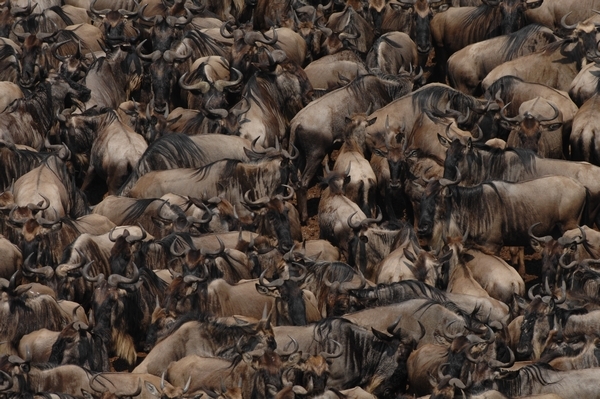 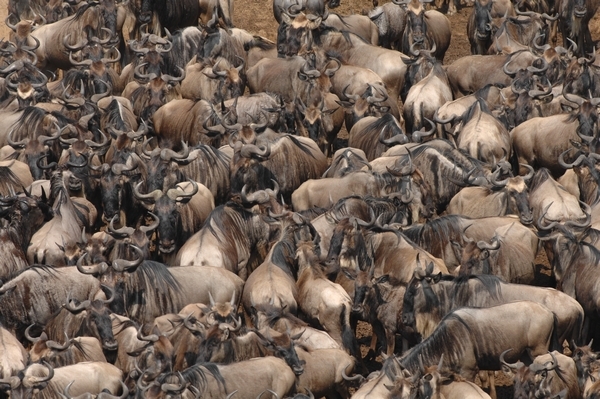 The wildebeest's life is an endless exhausting pilgrimage which is fraught with danger. 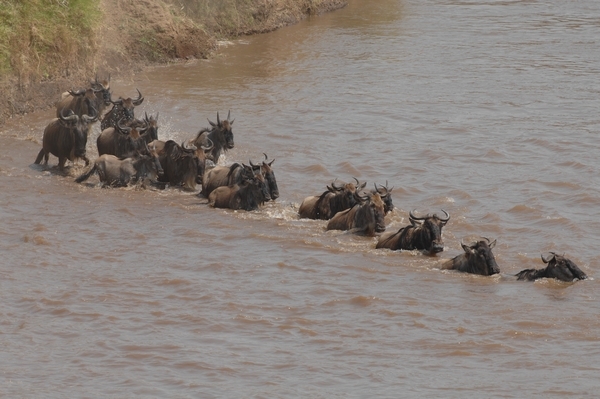 The images in this gallery were taken during the August migration through the Masai Mara. 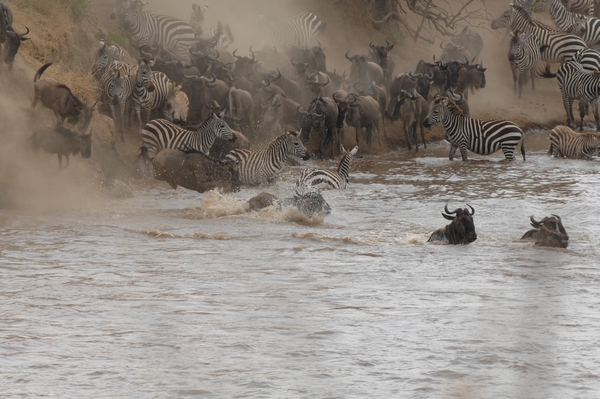 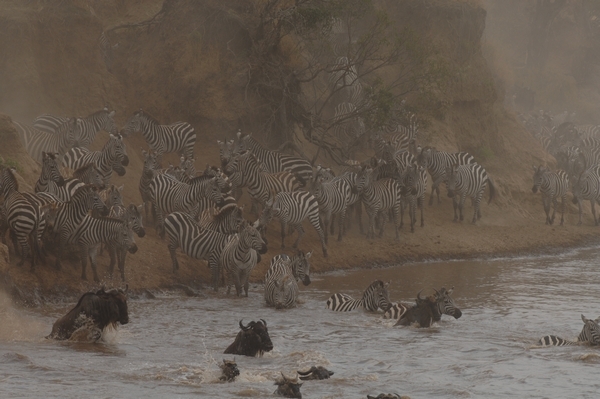 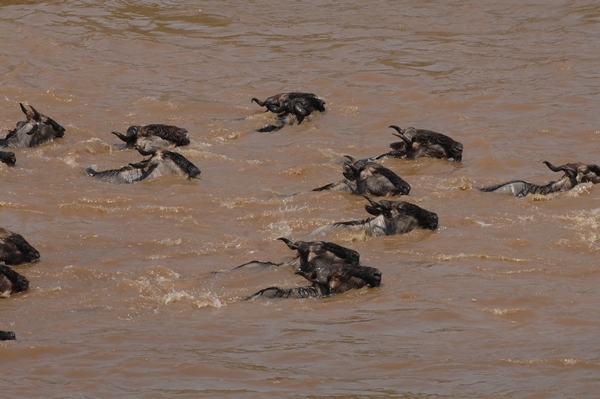 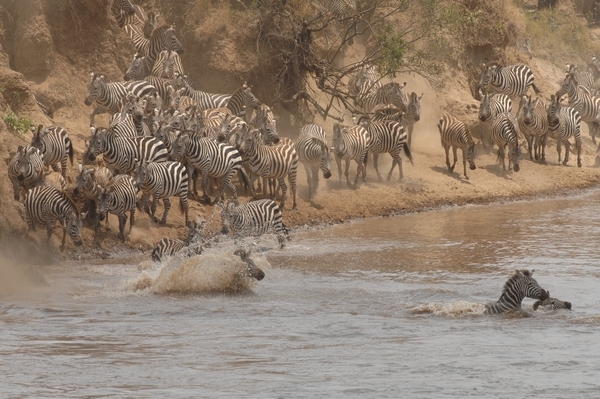 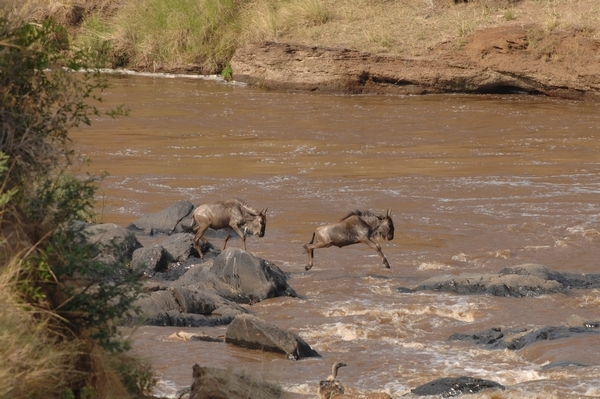 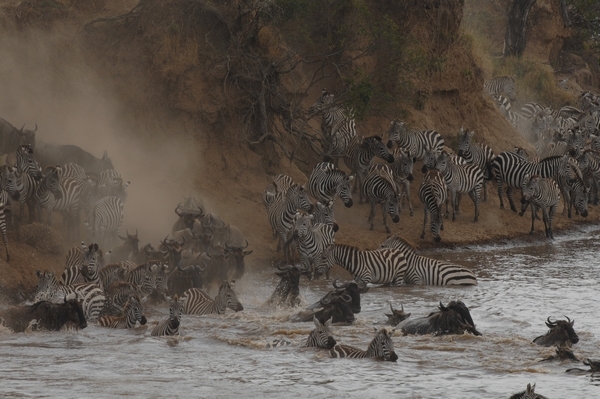 The crossing of the Mara river is a particularly dangerous time for the migrating animals as they are easy prey for crocodiles, leopards and lions. 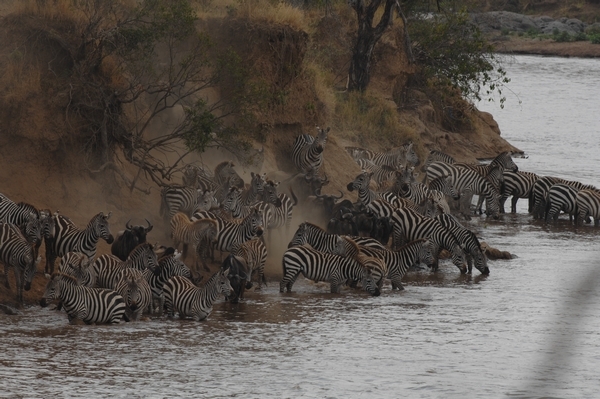 Martin hopes you will enjoy this selection of photographs.